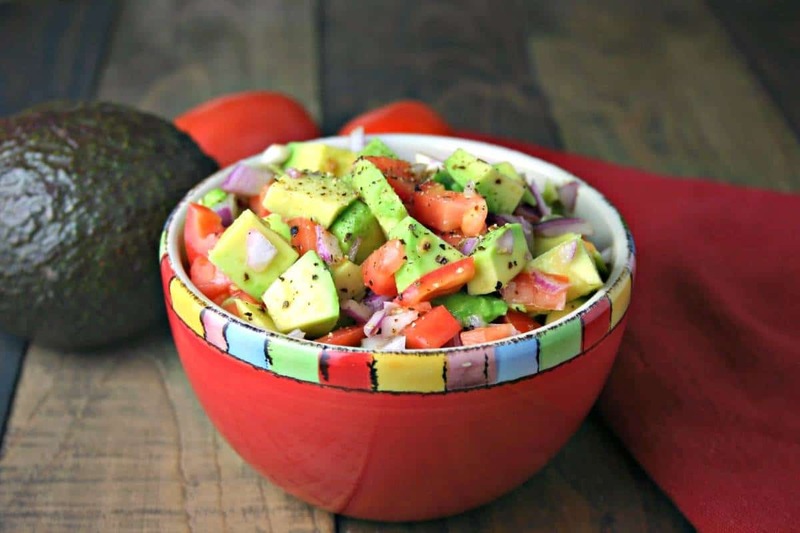 Avocado Salsa. Try this fresh combo as a topping for Chicken Enchiladas or just serve as a dip with tortilla chips. Muy delicioso! Would you consider yourself a guacamole or salsa lover when it comes to Mexican food? 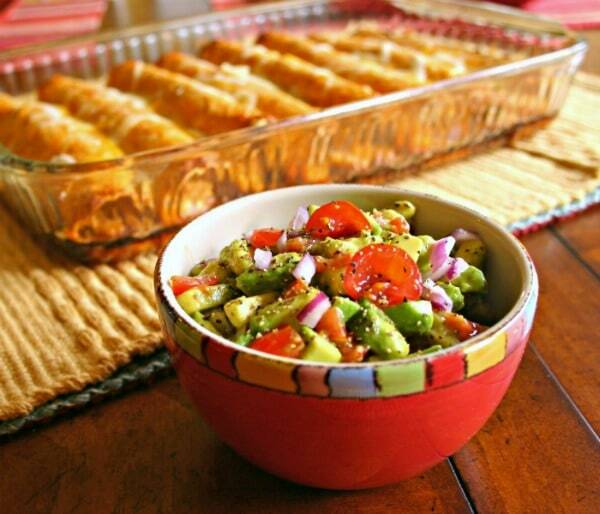 Frankly, I like them both and I must say that I really love this creative recipe by Chef-In-Training for Avocado Salsa. It’s the best of both worlds! I have a major weakness for tortilla chips and just about any type of dip to go along with them. 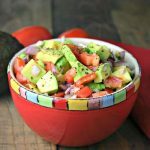 What I love about Avocado Salsa is that is quick, easy, and has that fresh coolness that makes it a perfect topping for enchiladas, burritos, or even fajitas. And, of course it’s delicious as a dip for those crispy tortilla chips, too. 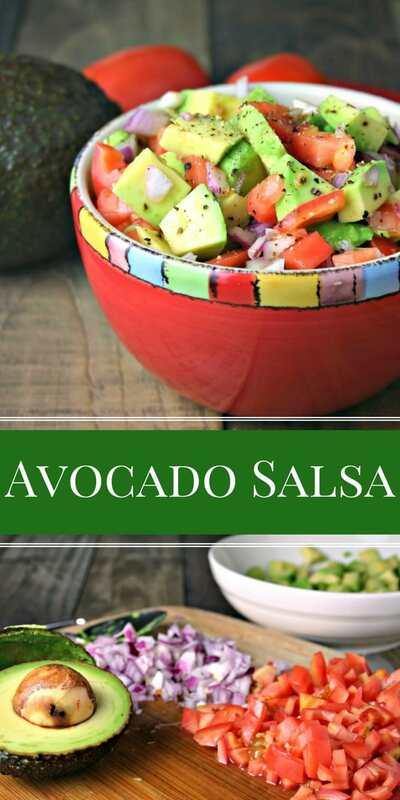 Toss diced avocados, red onion, and Roma tomatoes with fresh lime juice, and spices and you have a beautifully delicious dip in minutes! I am serious when I say I have a weakness for chips and salsa. My family will tell you that I can do some pretty serious damage with the Endless Chips and Salsa at Chili’s — I love their thin and crispy chips! So, it’s no wonder that I also love making dips and salsas at home, especially when tomatoes are in season. 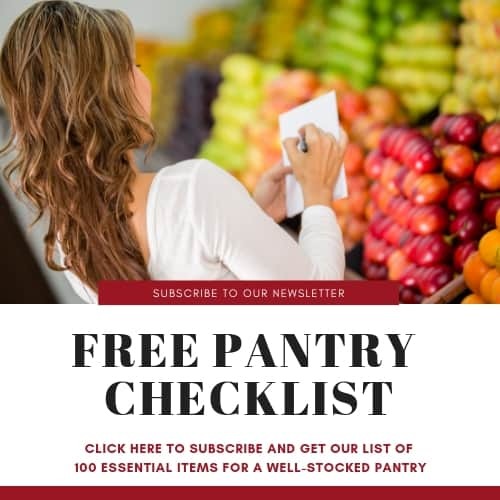 Favorite Fresh Salsa – best made with fresh tomatoes, not the hot-house grown ones! Choose the reddest, ripest for the best flavor in this salsa. Roasted Tomatillo Salsa – fire up the grill to make this roasted salsa verde; delicious on tacos and enchiladas! 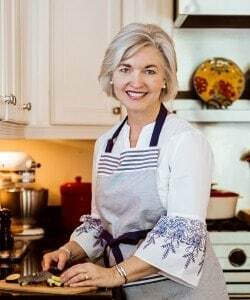 Green Chili Cheese Sauce – a recipe created by my daughter, you’ll love making nachoes with this creamy, cheesy sauce. Corn Salsa – don’t skip grilling the corn for this one – delicious! 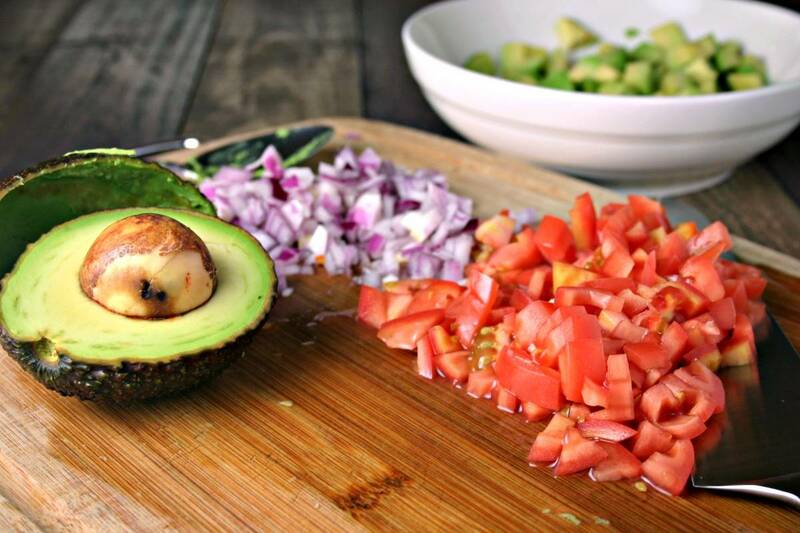 Dice the avocados, red onion, and tomatoes. Add chopped veggies to a medium bowl along with chopped cilantro, lime juice, pepper, and garlic salt. Toss gently to combine. Serve immediately.